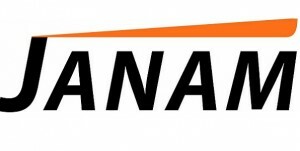 We have had an issue on the newer Janam XM66 units which we have shipped recently – with the wifi been dropped. Download the Zip filewww.handheld.ie/dl/decimal.zip and extract the files into your program folder in your ftp location. These files will then be downloaded to you handheld on the next sync. 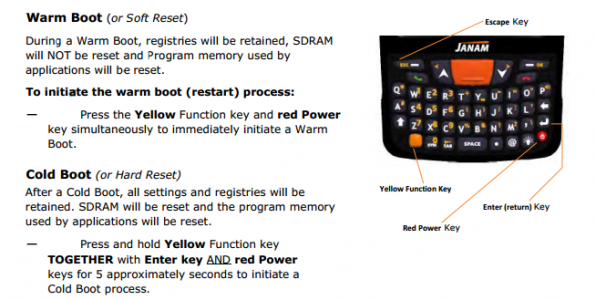 The Janam XM66 has an option for the user to complete a hard reset from the keyboard. This is not generally a good idea – but there is a registry fix.